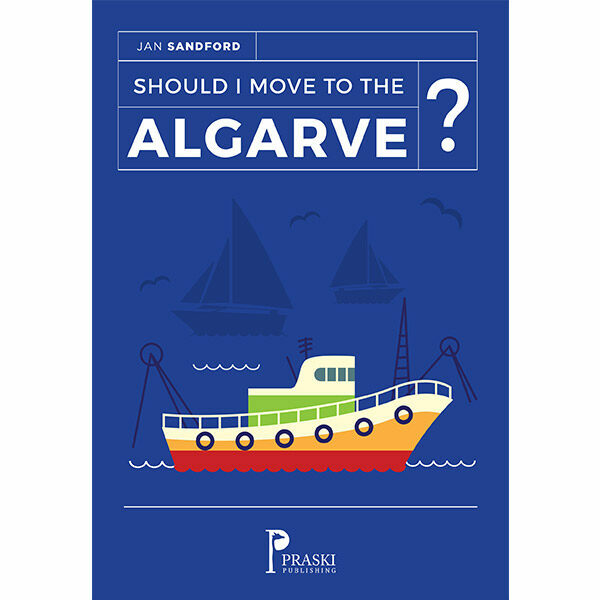 Praski Publishing » Should I Move to the Algarve? A humorous assessment of the advantages and disadvantages of moving to the Algarve. A humorous, serious and honest account of the pros and cons of moving to the Algarve written by someone who’s done it and knows all the advantages and pitfalls. This short guide is essential reading for anyone considering that move to a place in the sun.